We believe that athletics play an integral role in our school environment and promote a healthy lifestyle for students. Whether your child participates in sports or is a sports fan, please join the Barrows Bulldog Booster Club. Volunteer for upcoming events. There are many volunteer opportunities to help raise funds and celebrate our athletes, from team parent to concession volunteer. Please consider becoming a part of the Booster Club Team. We welcome your energy and ideas! Purchase CHBSA Bulldog apparel powered by mylocker.net. 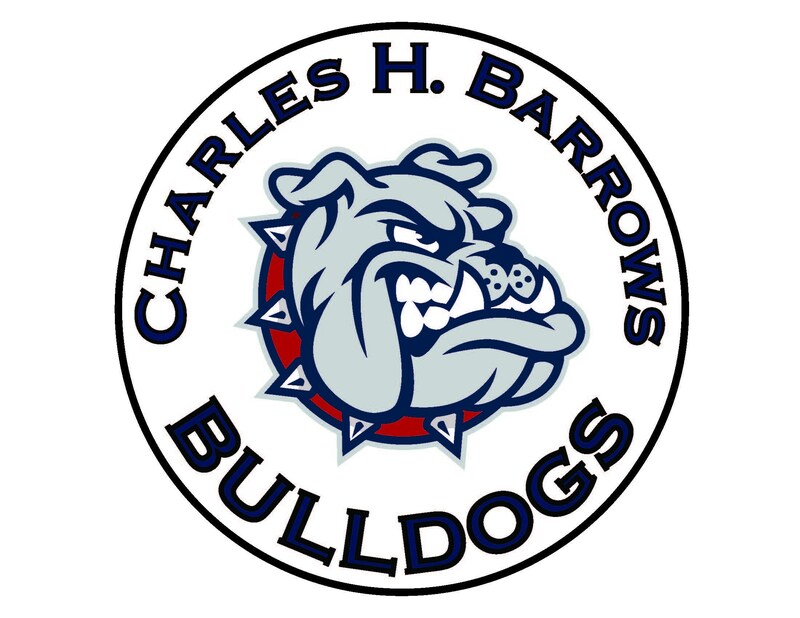 Thank you for supporting the Barrows Bulldog Booster Club.